Annie B. Etheridge “Belle” was born on October 16th, 1937 to the late Edward J. Lewis and Nannie Mae Carmichael(Lewis). She was the widow of the late Irey M. Etheridge Sr. Annie worked for many years at the Southampton Hospital on Long Island, NY. After moving to Virginia, Annie became a longtime employee at DePaul Hospital for 27 years as an Emergency Room Secretary. As the ER Secretary she was known for keeping doctors, nurses, and a few patients in “shipshape”. She was a gifted craftswoman and seamstress; putting her love and attention into everything she created for others. “Belle” is preceded in death by her (brother) Robert I. Lewis , (daughter) Paula F. Etheridge and (son) Carl A. Etheridge. Left to cherish her memories are sister Viola Whitley (Riverhead, NY), daughters Cynthia Y. Booker (Norfolk) and Kimberly A. Carrington (Norfolk), sons Jeffrey D. Etheridge (Norfolk) and Irey M. Etheridge and wife Tonya Etheridge (Suffolk), along with a host of nieces, nephews, grandchildren, great grandchildren, relatives, friends, and grand puppy, Bison. We wish we could be with you at this sad time. May the Lord comfort you and may you feel the prayers offered up on your behalf as your mourn the loss of your wonderful mom. My deepest condolences to you an your family during this time. 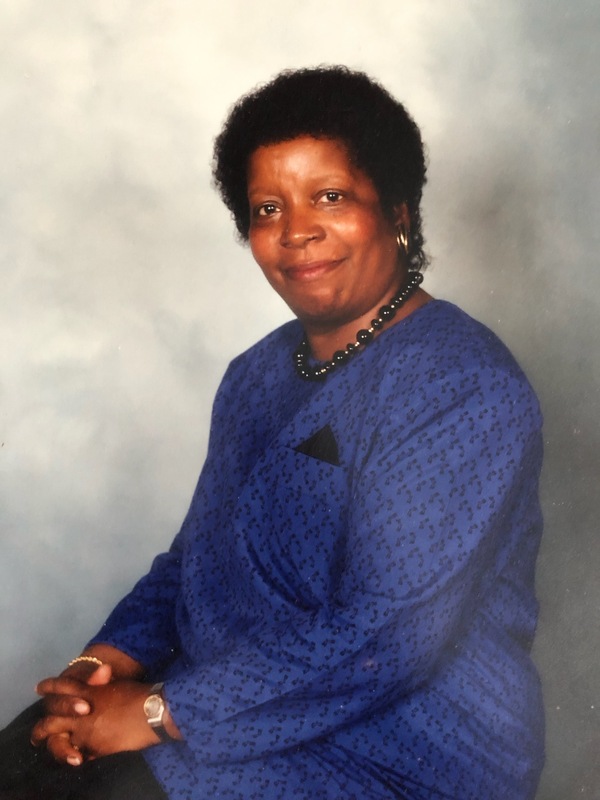 Ms. Etheridge was a strong will and funny woman. She will be missed. I will keep the your family in my prayers. Alicia Bowman Rodgers, Brittany Bowman, Deborah Bowman, Danielle Bowman. My deepest sympathy to Annie’s family. She and I worked together for many years In the ER. I was glad to call her my friend. We worked hard and played hard. Rest In Peace Annie and you and your friend Odie are hanging out once again.